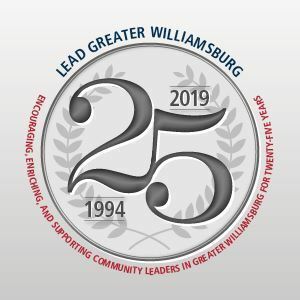 LEAD Greater Williamsburg is a community immersion program that provides opportunities for recognized and emergent leaders to collaborate on issues of importance to the region. We invite you to learn more about this exciting community program. 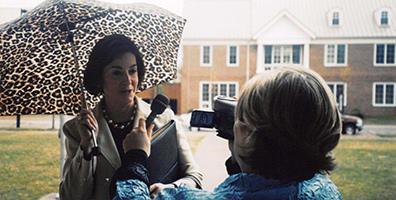 The LEADership Team consists of a 22 member operating board, a five member executive committee, and several working committees. All team members are volunteers and most are program alumni. 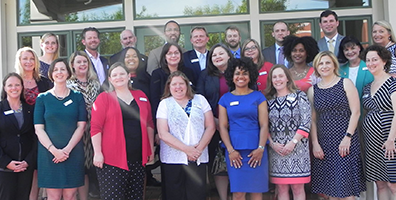 LEAD alumni develop lasting personal relationships, gain an invaluable professional network, and support their community through service as elected officials, local volunteers, and non-profit board members. The LEAD program has graduated over 400 diverse and accomplished individuals, after successful completion of an intensive 8-month program consisting of educational sessions, tours, and candid conversations with community leaders. LEAD class members work together to develop and implement a unique class project that benefits the community. 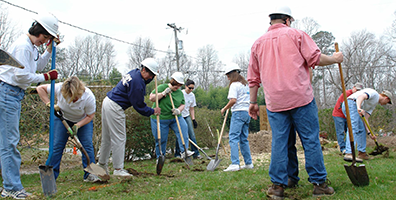 Projects have addressed literacy, access to indoor plumbing, assistance for the area's homeless and more.